So at Apple’s big event this week the company unveiled a number of new watch bands for the sport range in 18 new colours, but also Apple surprised everyone with a new partnership with fashion brand, Hermès. The Paris based fashion company designs watches, clothes and shoes and it’s latest move is making a series of bands for the Apple Watch. The company will be creating three different bands for the watch; Double Tour, Single Tour and Cuff. 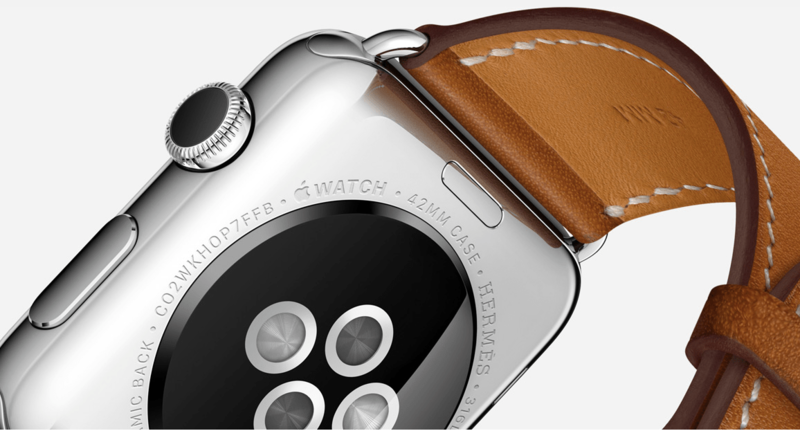 Hermès also has an exclusive watch face. Images of all three versions are below. The Hermès watches start at $1,100 for the 38mm stainless steel with the Single Tour band $1,250 for the 38mm stainless steel with the Double Tour band and $1,500 for the 42mm stainless steel with the Cuff band. The actual release date for these models are yet unknown.